Please note that Stereoscopic Player can not convert 2D content to 3D! There is no real-time conversion algorithm available which works reasonably well. Computer are not smart enough to understand what's in the foreground and what's in the background yet. 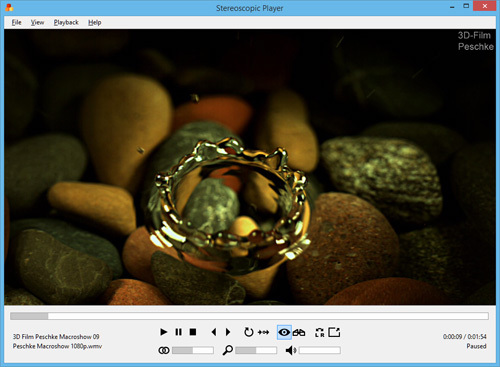 Since Stereoscopic Player is a high quality product, no inferior conversion algorithms were incorporated into the player. 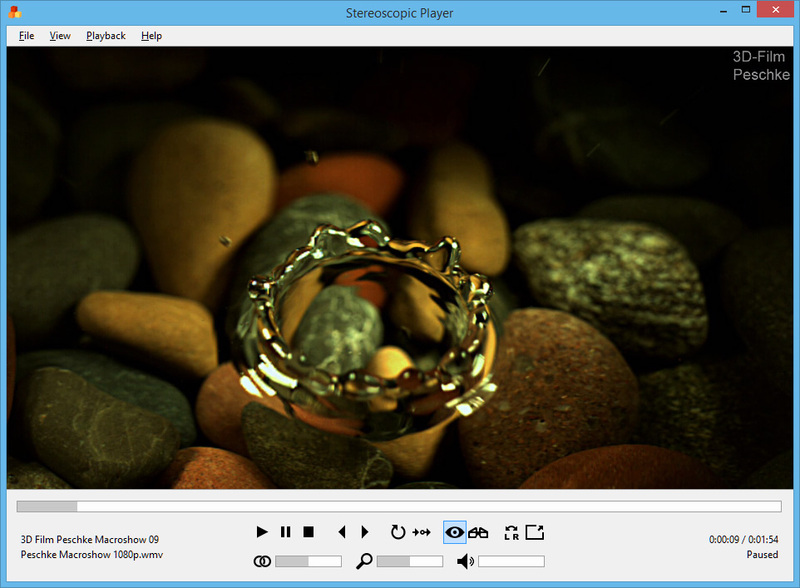 Stereoscopic Player requires real stereoscopic movies, containing both left and right view.